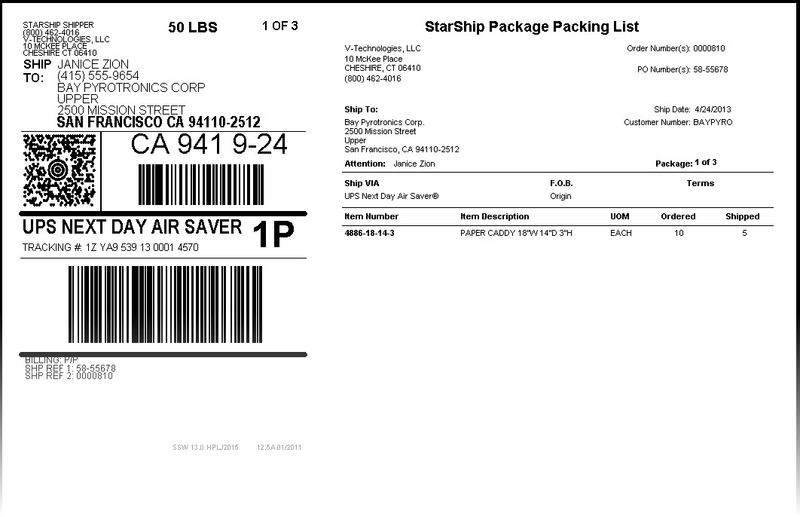 StarShip Shipping Software – work less. ship more. ERP & Amazon integration to streamline shipping, accounts receivable and customer service. Plug-and-play interfaces provide the warehouse with instant access to orders and invoices. Simply scan the document number from your pick sheet to auto-populate the ship screen. 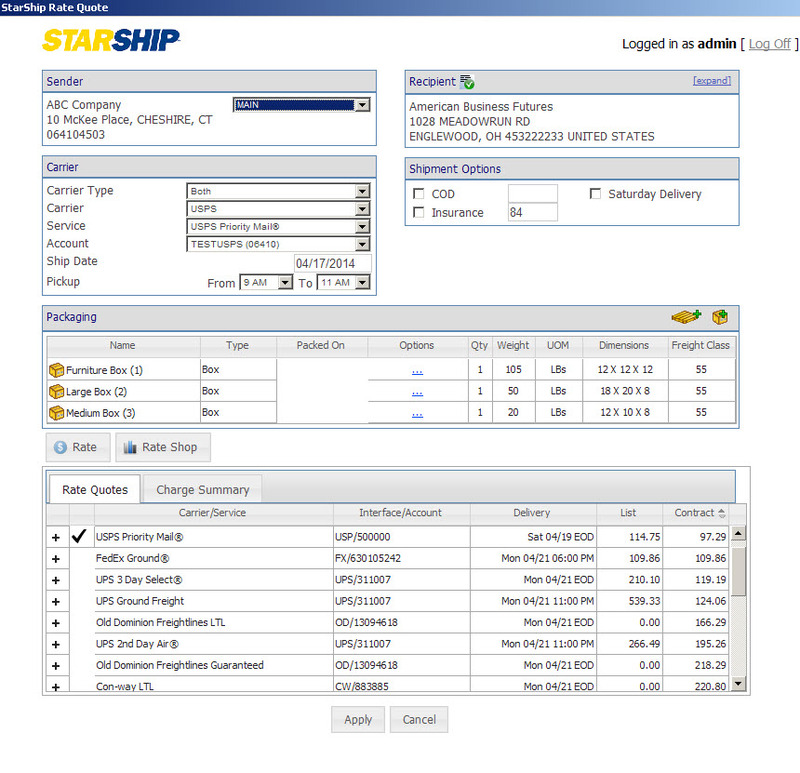 Multi-carrier/Multi-mode:ship small parcel (including regionals) and LTL from one application; rate shop both modes with one click or have StarShip auto select the carrier/service based on custom parameters. Email: tired of boring carrier-generated email notifications? So are your customers! Build brand awareness, provide item-level detail and send emails out as shipments are processed. Warehouse Management integration: retrieve orders PLUS package > item information defined on a handheld.